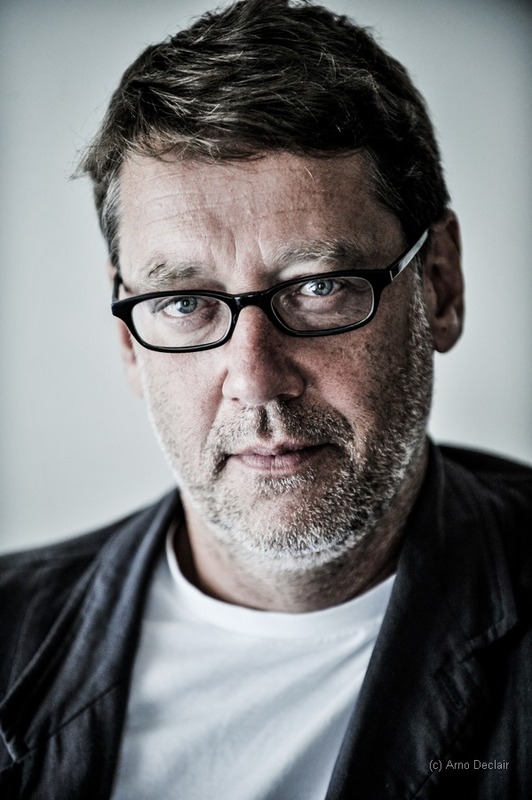 German director Michael Thalhaimer (1965) is one of the key figures of contemporary European theatre. “The actor is in the focus of my theatre. Not the author and least the director. The actor defines the action. In fact, I am very demanding with the actors. The end results seems to indicate that there are no relationships between them, but the simple fact that they rarely look into each other’s eyes in my work does not mean that they don’t have relationships.  It is more a result of focusing on subconscious encounters. My actors must feel each other – the whole point of the rehearsal period is that they can achieve that without looking into each other’s eyes.” Thalheimer is mainly known for having staged antique and classic dramas over the past decades. As the head of the artistic council of the Berliner Ensemble beginning with the 2017/18 season he will focus on looking for “future classics”. 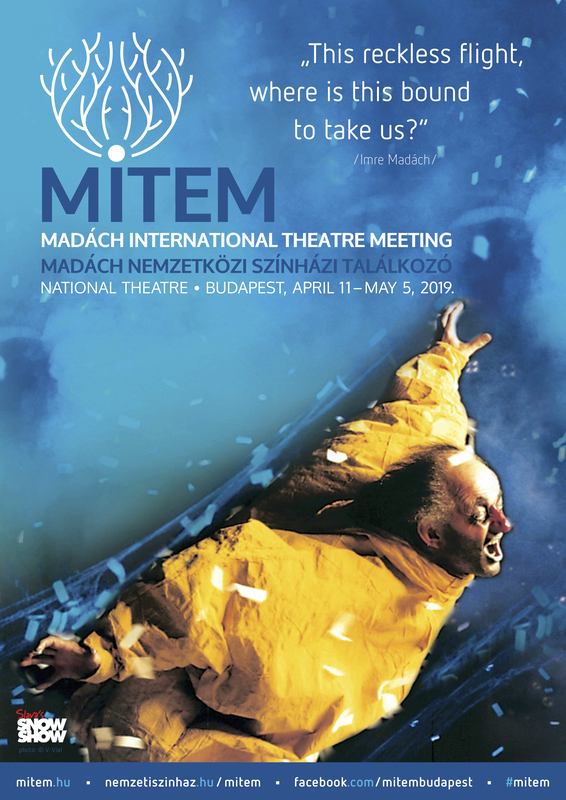 Playwright Ákos Németh’s dialogue with Thalheimer looks into dramas and actors, contemporaries and classics, productions of this year’s MITEM, the Caucasian Chalk Circle and the director’s future plans.